Children struggle with maths for different reasons. Some are dyscalculic - that is to say they cannot visualise the spatial, numeric and temporal concepts and relationships on which maths depends. Others can 'see' how to do the maths but have difficulties relating to reading/remembering the question or writing out the calculation/answer on paper. This is something we recognise at Calder House. Those pupils (typically those with dyscalculia) who find it difficult to visualise mathematical concepts, such as place-value and geometry are taught how to approach and grasp these concepts by putting them into words - saying what they see. Meanwhile pupils with stronger visual skills but weaker reading ability are taught in a way which makes far greater use of visual aids such as charts and graphs and we read questions for them until they can read them for themselves. 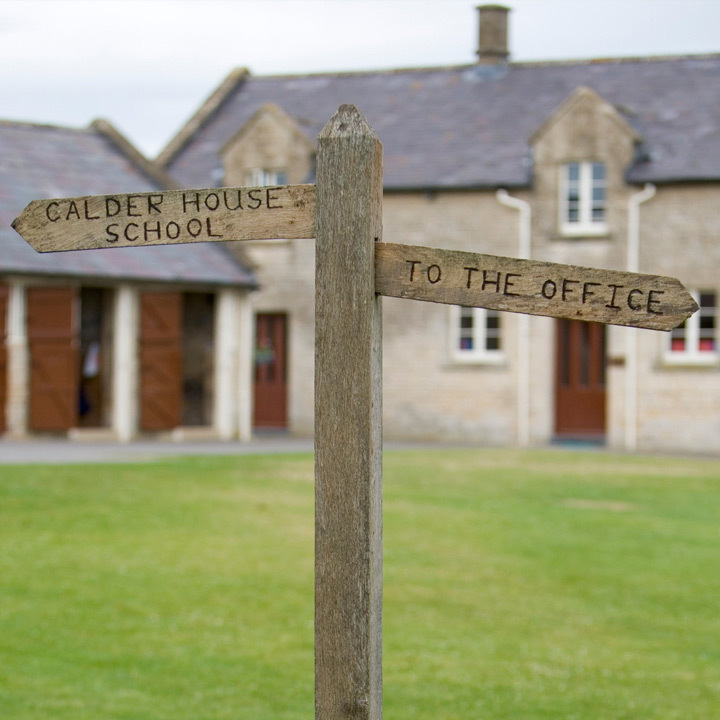 At Calder House poor literacy skills do not stop pupils learning maths. 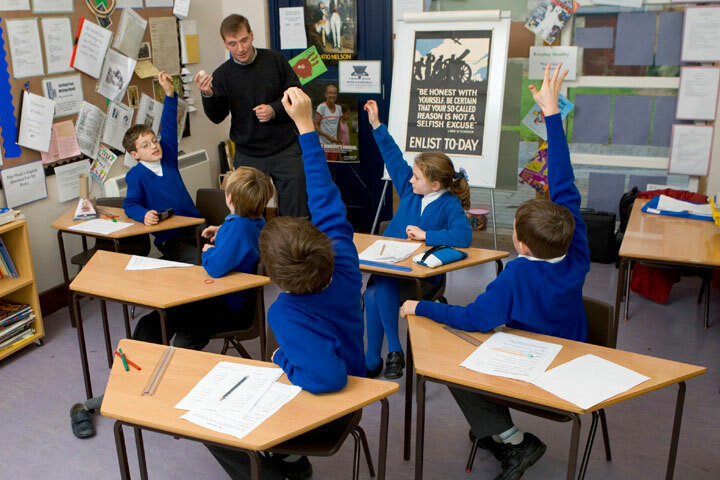 All pupils are taught maths by specialist teachers in small groups of no more than eight. Each class is made up of children with similar learning styles and maths ages. Progress is constantly assessed with regular testing. We aim to make maths fun and also to make it relevant by showing pupils how they can use the maths and number skills they are learning in other parts of the curriculum. We 'talk' maths. We 'think' maths. We 'do' maths. In this way we make an often hated subject enjoyable and rewarding.